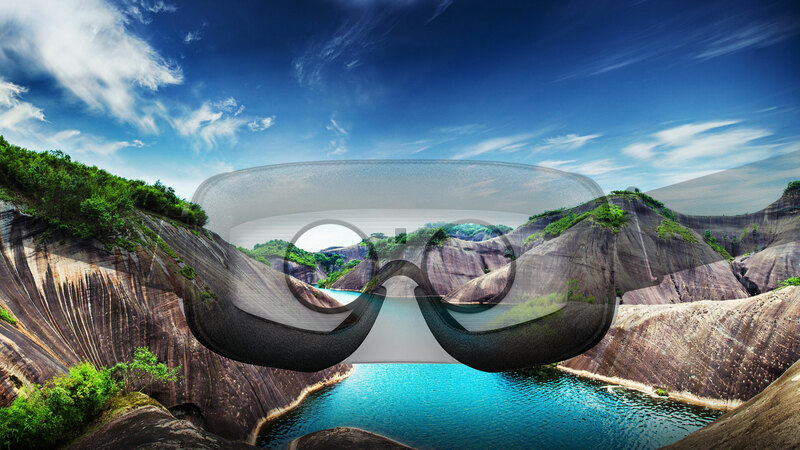 FluidCast Technologies, LLC, a provider of the FluidCast Video Cloud Platform announced today the launch of it’s new Virtual Reality mobile apps for the Google Cardboard, Samsung Gear VR and Apple IOS. Full 3D / 360 VR Video Streaming and download Capabilities. 2D / 360 VR Streaming video and downloads. Multi-Level content protection through registration similar to the way a Roku channel can be linked to a Roku Device. The highly experienced team of cinematographers and engineers are currently building the first “Occumentary” – An Occulus Documentary, for Vancouver, which will be released soon in 2D and 3D. 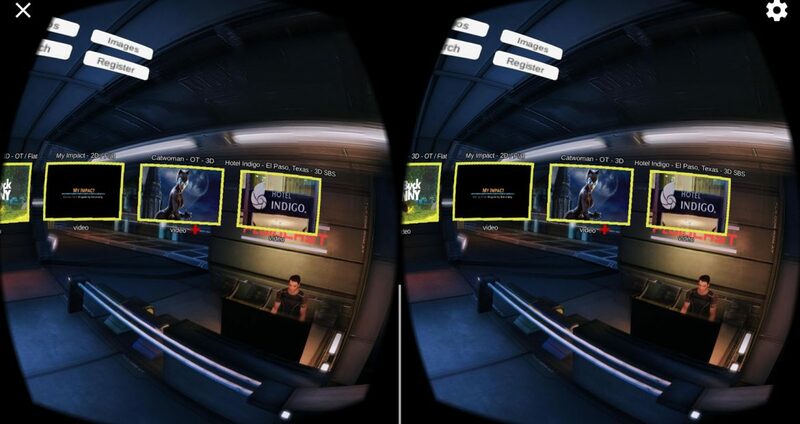 FluidcastVR was started on June 1st 2016 by FluidCast Software Systems. FluidCastVR provides 360 2D and 3D professional video production rentals crews all over the World. FluidCast is a premiere content publishing and monetization cloud platform. FluidCast boasts the most features of any other similar Cloud Video Solution, Content Management System or Software as a Service (SAAS) Video Platform. Clients utilizing FluidCast can publish and monetize live and recorded audio and video content, photo content, digital content and products. For over seven years, thousands of sites are powered by the FluidCast platform for their turnkey video content publishing and monetization needs.